Striving to be a brilliant Business Brain isn’t easy right? Otherwise everyone would be massively over achieving in everything that they do. But, there are key strategies that can truly improve your thinking and therefore your results. 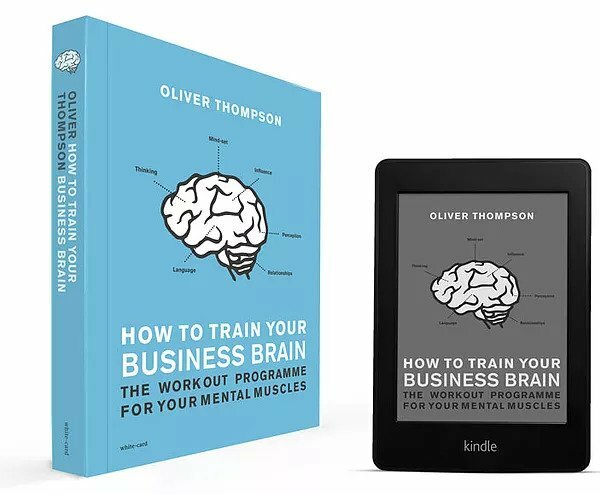 In this book Oliver Thompson compiles all essential techniques of his popular training programme for entrepreneurs and leaders in industry. Built around Neuro Linguistic Programming (NLP), Emotional Intelligence and other behavioural led models How to Train your Business Brain will show why we do what we do and from this you’ll understand the many ways in which you’ll be able to make the shifts and changes in yourself to positively affect your success. Each of the 6 Brain boosters (Mindset, Relationships, Perception, Language, Influence and Thinking) focuses in on a core topic of self-improvement. Each brain booster concludes with a number of cognitive workouts to push your thinking, strengthen your behaviours, make you more mentally agile and improve your personal management. 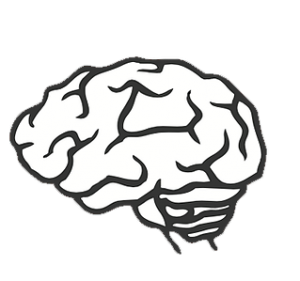 How to Train your Business Brain is your mental fitness regime that provides the tools to help you achieve your vision and develop your business brain. When you read through the book and complete the workouts it will help you become a more resourceful, powerful and fulfilled individual. Oliver Thompson is a vastly experienced business professional and corporate trainer and is passionate about making training stimulating, exciting, creative and above all outcome focused. He works with house hold names such as Coca Cola, Estee Lauder, RBS, Tesco and helped to cement new, more positive behaviours among their management teams.